USTelecom members—large and small—are committed to maintaining our open internet and delivering consumers the content and services they demand. We are proud of our contributions to American connectivity and digital leadership. 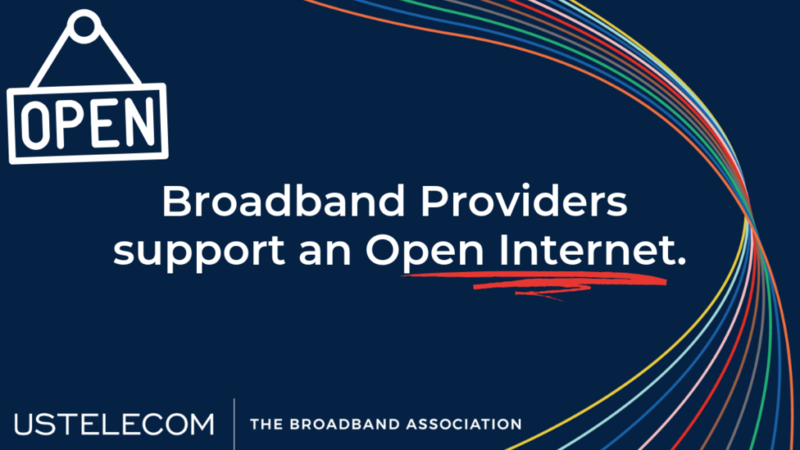 That won’t change, but it does get harder when internet policy clings to the past instead of looking forward to the optimism, innovation and connectivity yet ahead in our broadband-fueled future. Note: This piece originally appeared on Medium. You can view it here.